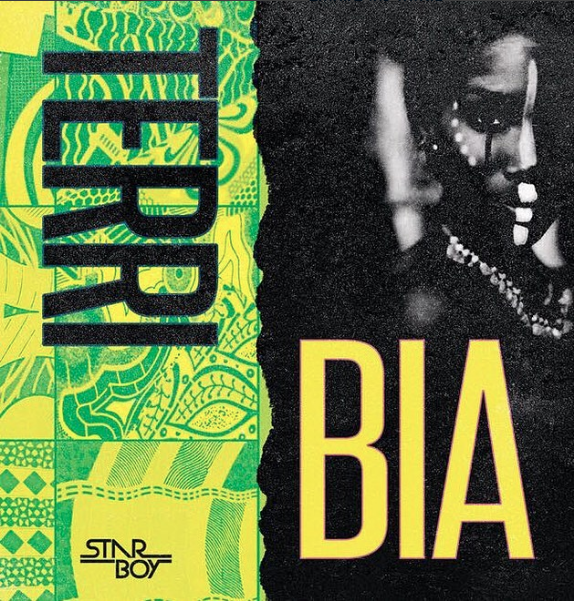 Wizkid’s protege Terri signed to Starboy Worldwide Entertainment has officially released his first single on the label titled “Bia” produced by Damayo. Terri first came to limelight in December of 2017when he did a refix to DJ Jimmy Jatt and Wizkid‘s Oshe which went viral and caught Wizkid‘s attention. This resulted in Terri getting signed to Star Boy Entertainment in March of 2018 and a feature on what is arguably the biggest song of the year so far in “Soco”. Download “Bia” below and share your thoughts. Enjoy! !